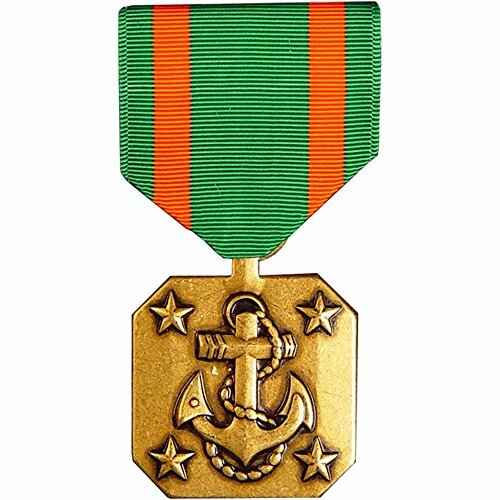 This medal is made by a TIOH (The Institute of Heraldry) certified manufacturer and is authorized for wear by service members who have been awarded it. If you have any questions about this product by Eagle Emblems, contact us by completing and submitting the form below. If you are looking for a specif part number, please include it with your message.